The US diplomat leading talks with the Taliban said yesterday he hoped to see a peace deal in place before Afghanistan’s July presidential elections, though he cautioned he did not trust America’s long-time adversary. 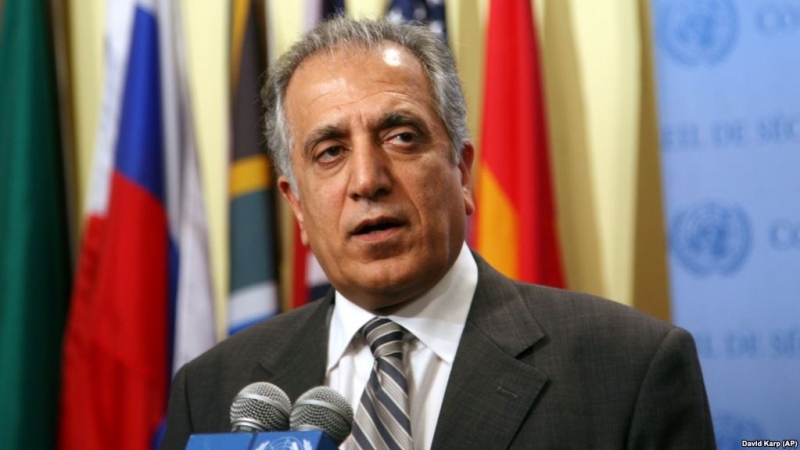 Zalmay Khalilzad, a former ambassador to Afghanistan who has spoken extensively with the Taliban in recent weeks, also stressed that any US troop withdrawal would be dependent on conditions on the ground, and not on any particular timetable. The talks come as President Donald Trump pushes to end the Afghanistan conflict, where about 14,000 US troops are still deployed and which has seen countless thousands of civilian and military deaths.